Sung Hyun Park holds up her 2017 U.S. Women's Open Championship trophy. My strength of field rating is a mighty 87% (down from 91% last year). The reason for the drop in strength is because of the absence of highly rated players Suzann Pettersen and Gerina Piller who are both out on maternity leave. Forty-eight of the top 50 players on the LPGA Priority List, and 45 of the top 50 players on this week's Rolex Rankings will be teeing it up. What makes this field so extraordinarily high is the inclusion of so many high ranked players from other tours. They include: Hye Jin Choi (#11), Ai Suzuki (#20), Jeongeun Lee (#27), Teresa Lu (#38), Min Young Lee (#39), Ji Hyun Kim (#63), and Fumika Kawagishi (#66). Here are the pairings for round 1 and 2. 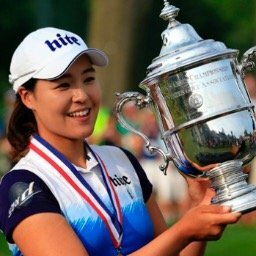 Inbee Park - Always one of the favorites to win. Shanshan Feng - Never count her out in a Major Championship. Lexi Thompson - Hasn't played well of late, but a win could vault her to the top of the Rolex Rankings. Minjee Lee - I picked her last week and she came through. Why not again? So Yeon Ryu - She will be top ten. Only question is where in the top ten? In Gee Chun - Only knows how to win majors (has never won a non-major). Lindy Duncan - Because she is playing better every week. Emma Talley - When was the last time a rookie won this event? Oh... it was last year! Megan Khang - Coming off two top six finishes. There have been 13 tournaments played on the LPGA tour so far this season and there have been13 different winners. In case anyone missed the news a few days ago, the LPGA announced the addition of a second tournament to be played in South Korea. BMW Group Korea will be the sponsor of the two million dollar event to be held at LPGA International in Busan in 2019 in Busan Metropolitan City. The LPGA 2019 schedule will now include at least four tournaments that are not on this year's schedule. 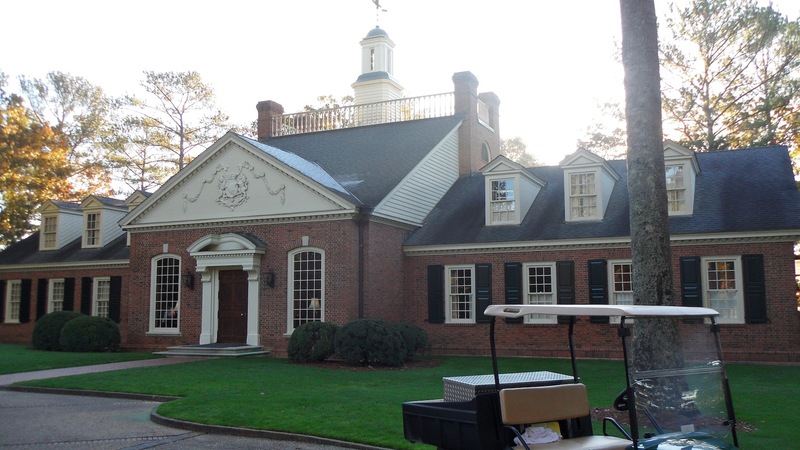 The LPGA had previously announced new tournaments in Florida (Diamond Resorts Tournament of Champions) and Michigan (Dow Great Lakes Bay Invitational), and the return to the schedule in 2019 of the MCKAYSON New Zealand Women's Open. Six of the last seven winners on the LPGA Tour have been from countries other than the USA or South Korea. The only exception was Sung Hyun Park's rain shortened 36 hole victory. Ariya Jutanugarn extends her lead with 1,825 points. 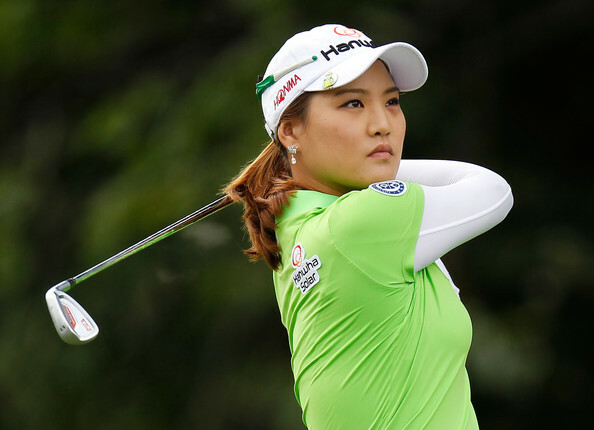 She is followed by her sister Moriya with 1,562 and Inbee Park with 1,498. 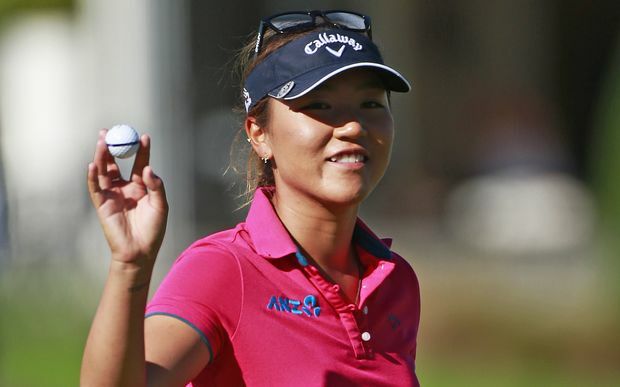 Minjee Lee (1,463) and Brooke Henderson (1,259) fill out the top five. Ariya Jutanugarn's 7th place finish at the LPGA Volvik Championship was her 9th top ten finish this year. No other player has more than six. Included in Lindy Duncan's last six starts are finishes in 6th, 2nd, 25th, and 4th place. Nasa Hataoka has three consecutive top ten and five consecutive top twenty finishes. After having made 24 consecutive cuts, Chella Choi has missed her last three. Haru Nomura has not seen the weekend in her last five starts. Who are the youngest and oldest players to win the U.S. Women's Open? 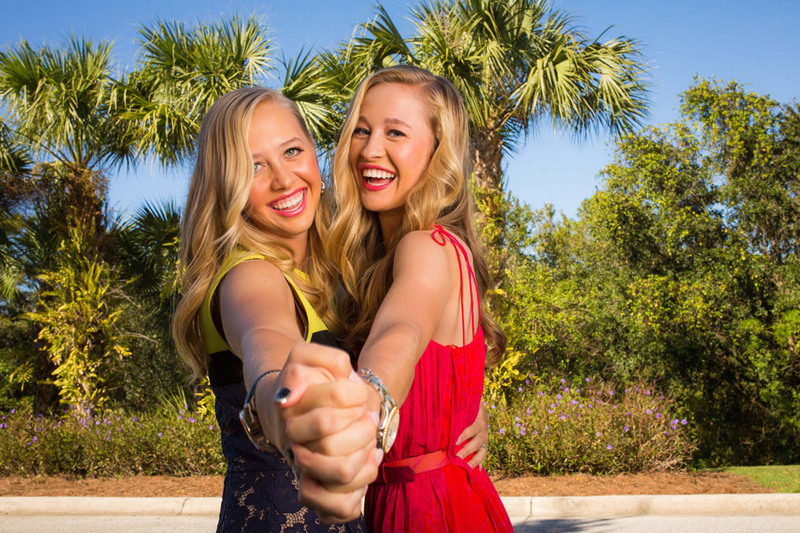 LPGA Announces First Team Event in History!